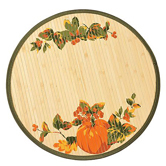 Bamboo Placemats-Anji Florid Art ware Co.,Ltd. 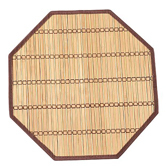 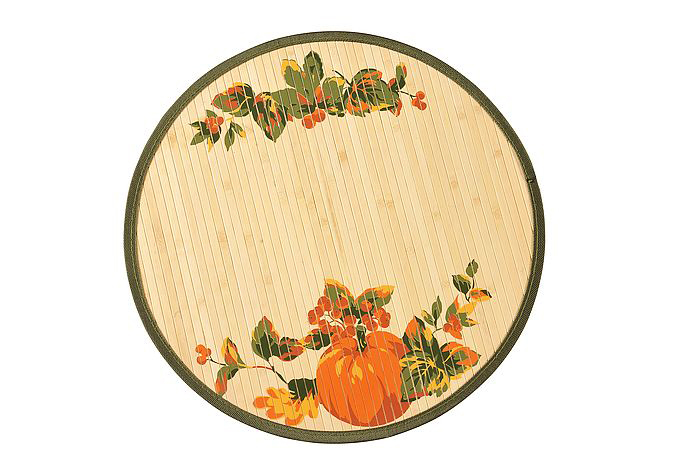 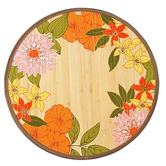 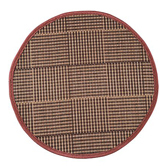 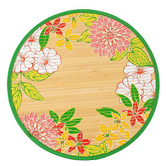 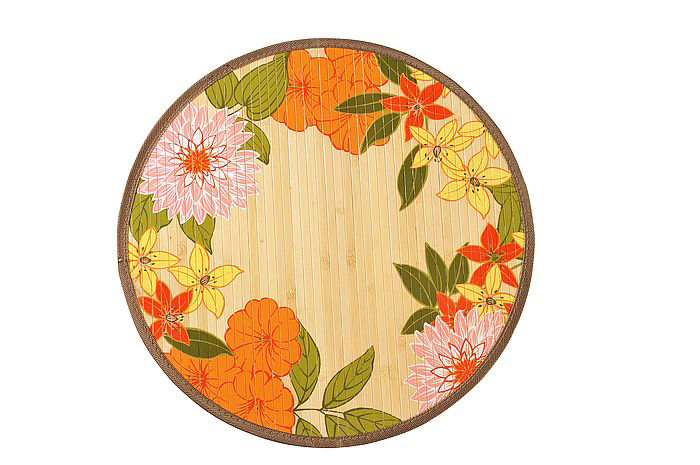 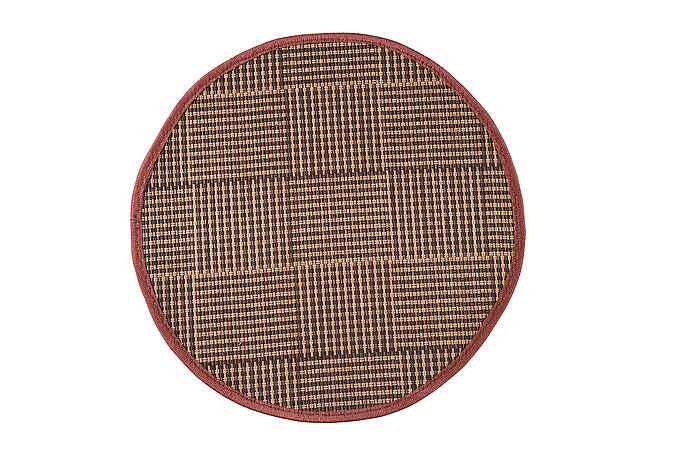 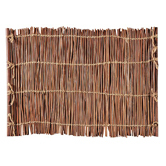 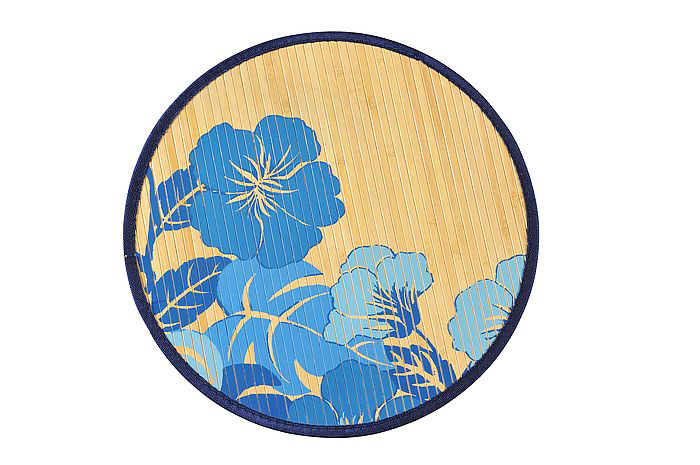 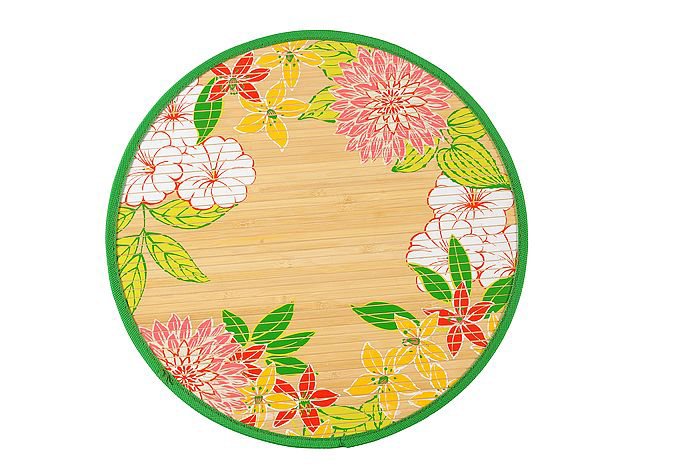 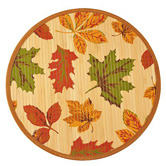 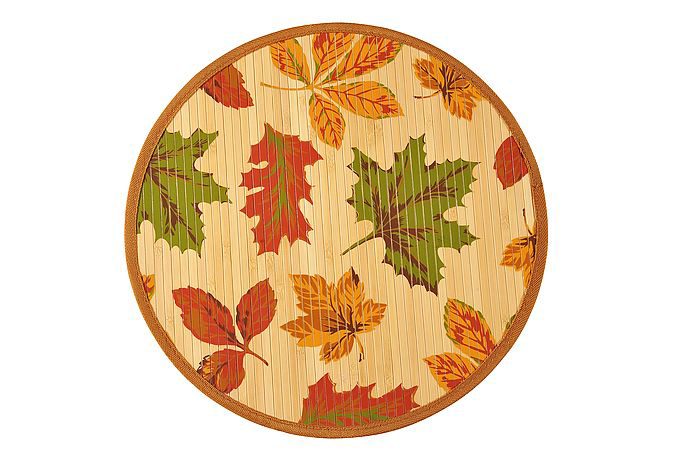 FLORID offers natural bamboo placemats that accent your table with a touch of nature. 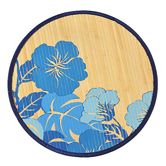 The bamboo stripe are pre-treated before weaving and coated for easy cleaning and maintaining. 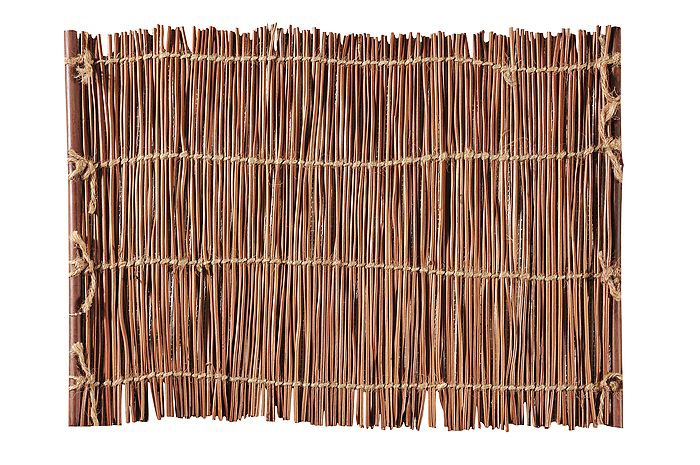 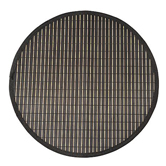 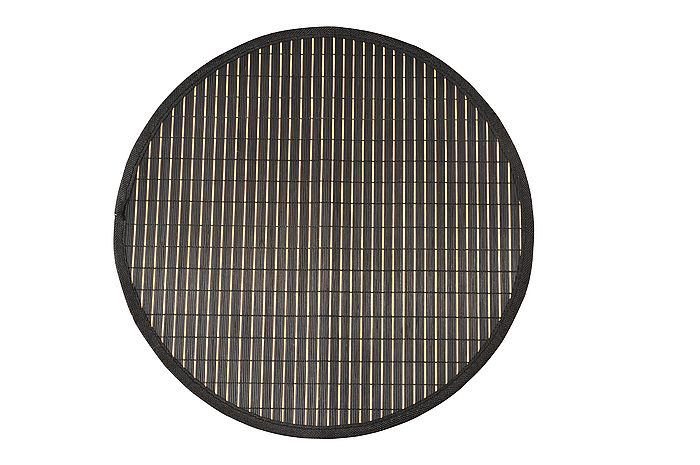 It’s extremely durable and an ecologically responsible alternative to wood. 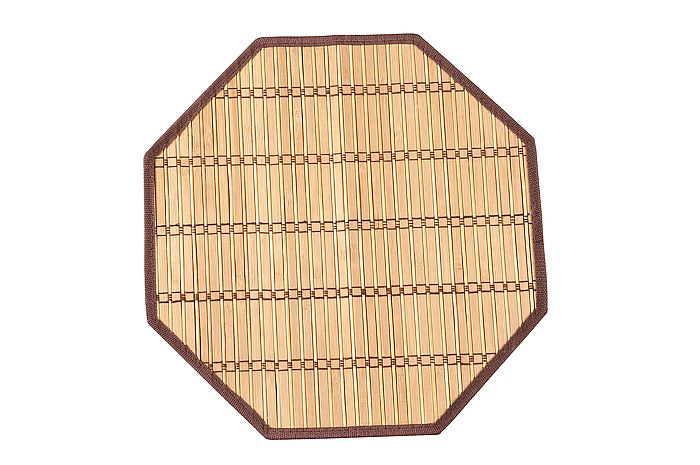 Packaging: Flat 6pcs/PET bag; Roll-up 4pcs/shrink, PET/Window box; Display box.